My search for a credible witness of the inside story of Stalin's USSR eventually led me to Vasily Grossman's novel Life and Fate. 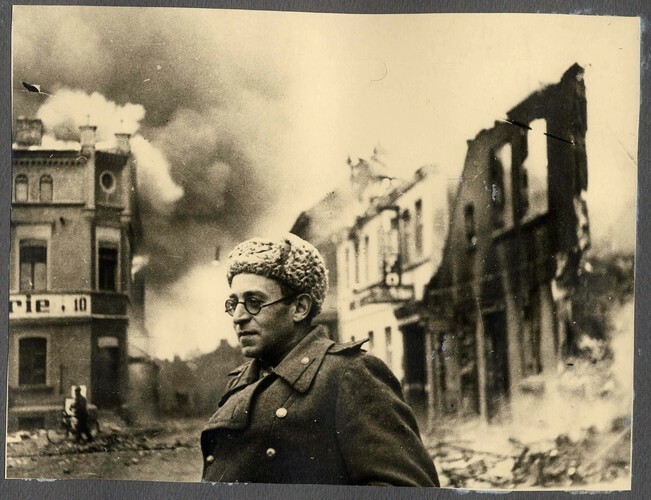 Grossman was in the thick of World War 2, as a Soviet war correspondent, spending 1000 days on the front. His Jewish mother was murdered by the Nazis after being trapped behind the invading German Army. This event is recreated in Grossman's novel. Grossman was pro-Stalin (more or less), but not a Party member, during the first part of the anti Fascist war but turned from apologist to critic prior to the completion of this book in 1959. He found the words to describe the complexity and inner turmoil at a human level of a bad regime founded on great hopes defeating a worse regime. The book was "imprisoned" by the KGB. 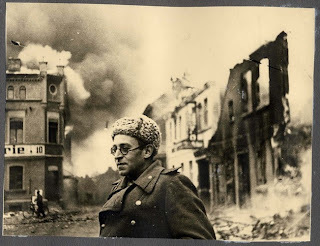 Suslov, a Party ideologue, thought it as dangerous as the atom bomb to the Soviet regime. Eventually it was smuggled out on microfilm and published after Grossman died. The story of the book parallels the story in the book. The book is about what it means to be human, in the most difficult of conditions, from inside both of the totalitarian regimes (Hitler's and Stalin's) fighting all out war, each regime displaying its own totalitarian flavour. A very good review, which includes biographical information about Grossman, is the Introduction by the translator, Robert Chandler, available here as a pdf.